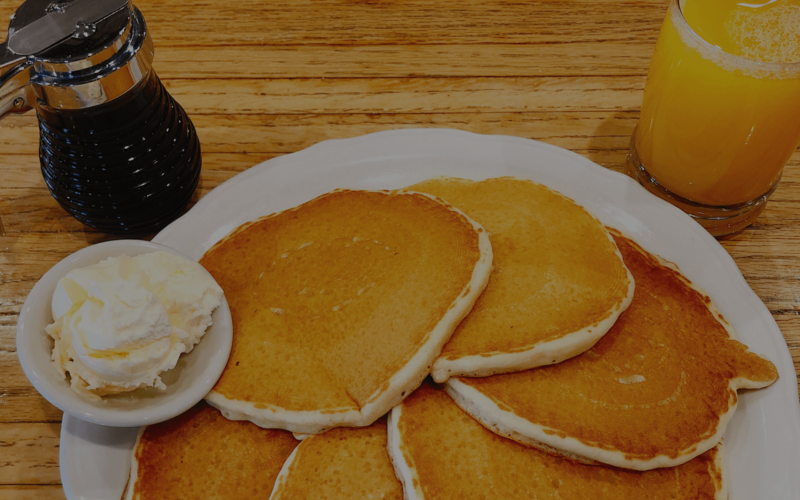 The Original Pancake House of Champaign – Enjoy the finest pancakes in America at The Original Pancake House of Champaign. Our brand new, family orientated breakfast restaurant features fresh ingredients and diverse breakfast recipes from around the world. 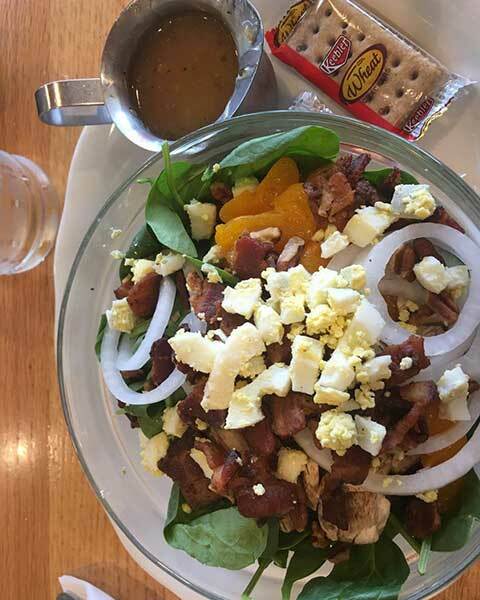 At Original Pancake House, we make sure there is something for everyone! 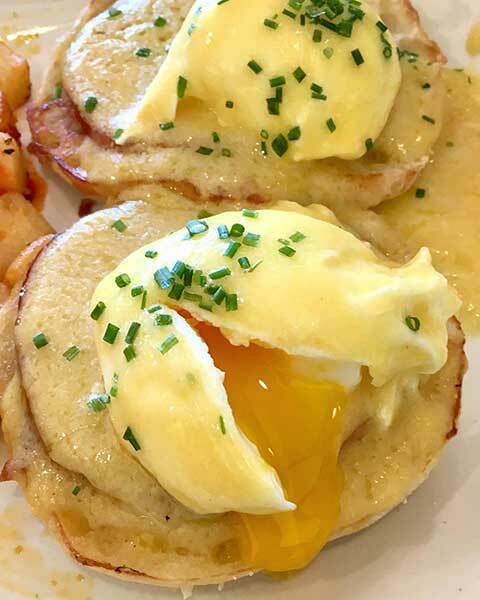 From traditional comfort foods to menu items with creative innovations, we offer generous portions and delicious flavors! Our homemade batter, and fresh toppings combine together perfectly offering incredible flavor. 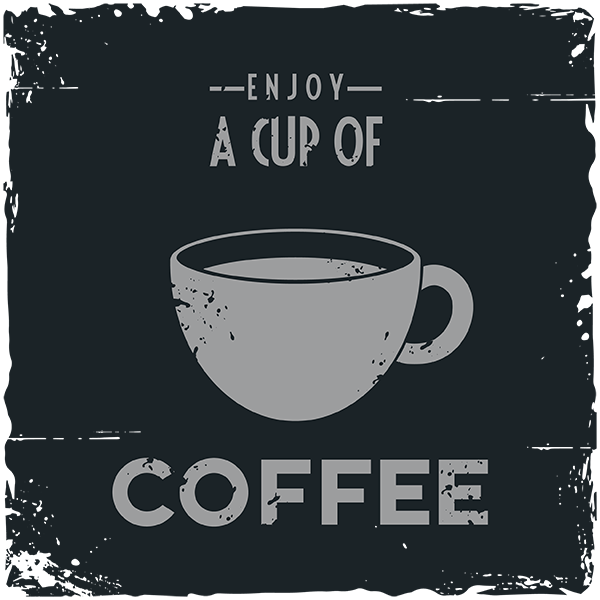 Inspire your tastebuds with delectable food and get a free coffee when you sign up! Have a big group to feed? 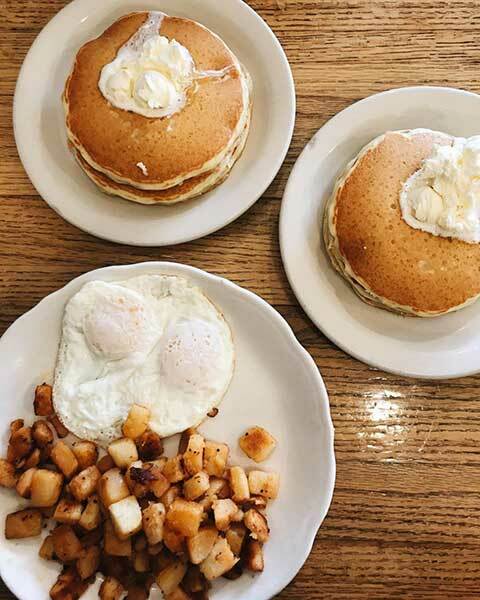 Order OPH breakfast or lunch items in bulk, to-go! Join our eclub today so you don't miss out on any of our special deals and promotions. of all you can expect!